We all love chocolates! No one can ignore it for a while. If you are grateful for having someone special in your life who makes you smile for no reason and change your life completely with their presence then, they really deserve this Glossy Chocolate box. 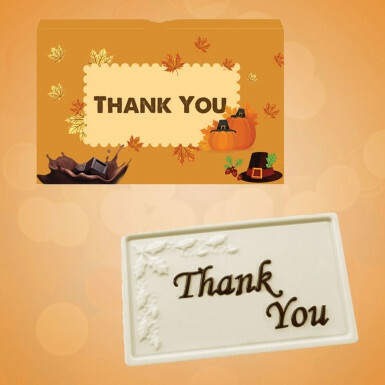 This big chocolate comes with a special Thank You message written on it, expressing your thoughts with its sweetness. Delve your dear ones into the smooth and rich texture of this delicious chocolate that comes in a fantastic gift box. So, what are you waiting for? Place your order right now for this Glossy chocolate box.